When Lee H. Hamilton joined Congress in 1965 as a US Representative from southern Indiana, he began writing commentaries for his constituents describing his experiences, impressions, and developing views of what was right and wrong in American politics. He continued to write regularly throughout his 34 years in office and up to the present. 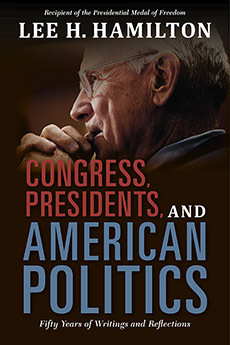 With the benefit of an insider's perspective, distinguished former congressman Lee H. Hamilton argues that America needs a stronger Congress and a more engaged citizenry in order to ensure responsive and effective democracy. 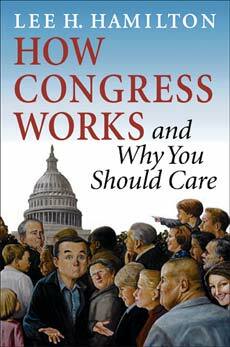 How Congress Works and Why You Should Care is a concise introduction to the functions and vital role of the U.S. Congress by eminent former Congressman Lee H. Hamilton. 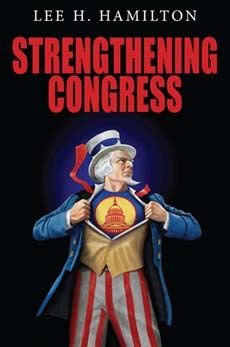 Drawing on 34 years as a U.S. Representative, Hamilton explains how Congress reflects the diversity of the American people, serves as a forum for finding consensus, and provides balance within the federal government.